There is one SUV, year after year, that has redesigned what people look for in a vehicle. The Jeep Wrangler is at the top of its game, and after being completely reworked in the 2018 model year, there's nothing the Wrangler can't do. 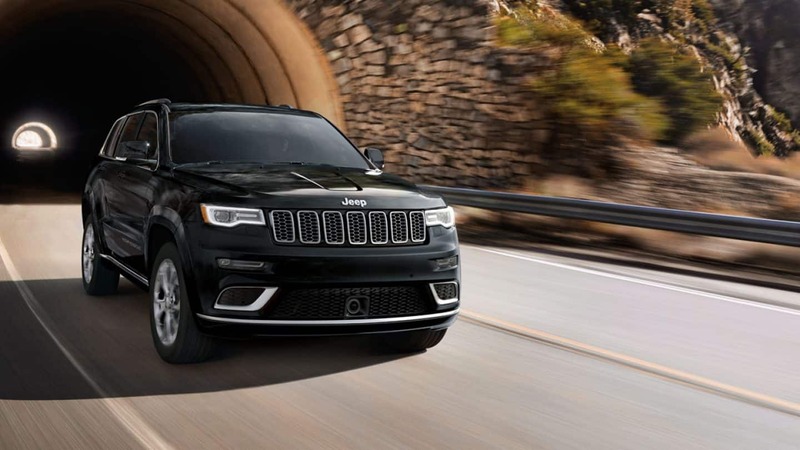 Not only is the 2019 model a perfect off-roader, but with the new additions, this is an SUV that thrives just as well on the road, as it has off of it. There are only a few changes to the 2019 Wrangler, thanks to the redesign that previously occurred. These changes include making forward collision warning and adaptive cruise control available on different models. 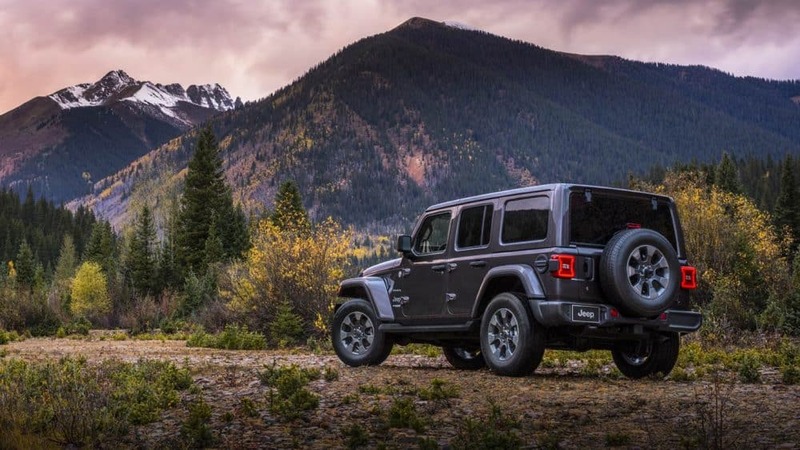 If you want an SUV that has unrelenting off-road capabilities, classic Jeep styling, and multiple customization options--then you need the 2019 Jeep Wrangler. 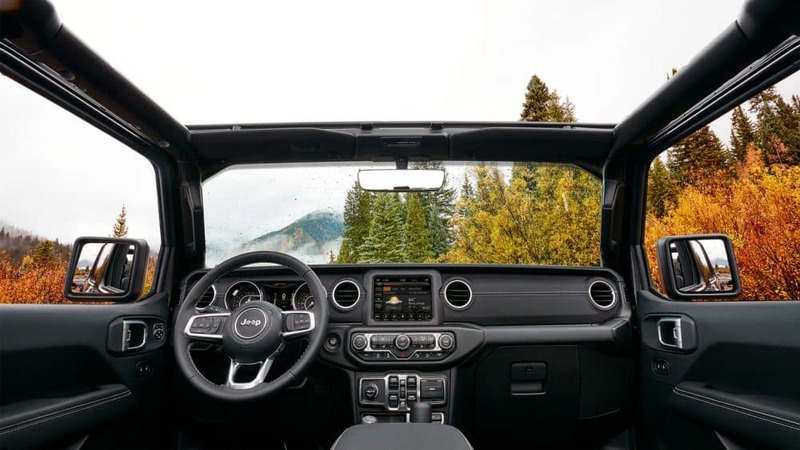 Keep reading down below to learn more about what the 2019 Wrangler has to offer! What engine powers the Wrangler? The Wrangler is known for its power and off-roading capabilities, and the two available engines prove themselves once more in 2019. 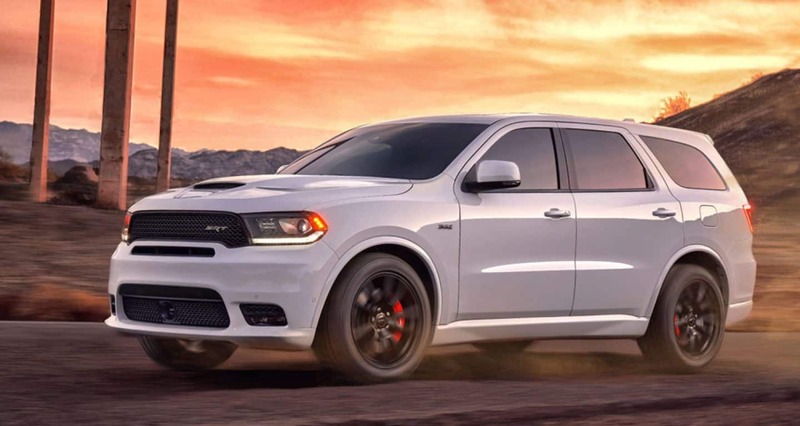 The first engine is a Pentastar 3.6-liter V6, which pumps out 260 lb-ft of torque and 285 horsepower. This engine works with either an 8-speed automatic transmission or a 6-speed manual transmission. The optional engine is a turbocharged 2.0-liter 4-cylinder, which generates 295 lb-ft of torque and 258 horsepower. You'll find this engine paired with an eight-speed automatic transmission. The V6 engine with the manual transmission will be getting you 17 mpg city and 25 mpg highway. If you opt for the automatic transmission, then you'll get 18 mpg city and 23 mpg highway. 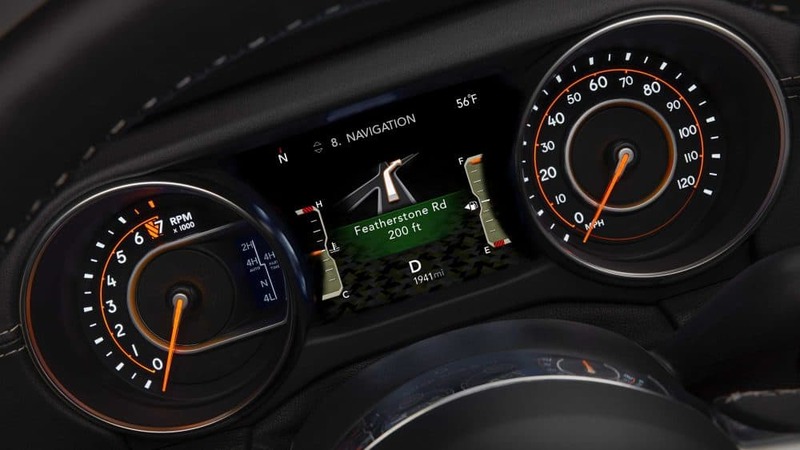 Not only is the 2019 Wrangler highly capable when it comes to off-roading, but you'll also notice a large amount of safety features included. Some of these safety features include enhanced adaptive cruise control, full-speed forward collision warning, active braking, ParkSense rear park assist system, ParkView rear back-up camera, blind-spot monitoring, rear cross path detection, trailer sway control, and advanced front and side airbag system. 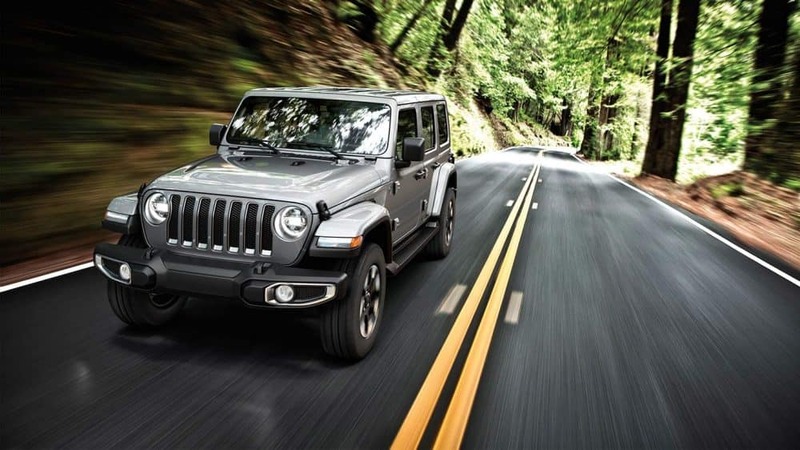 What trim levels come with the Wrangler? The 2019 Wrangler comes in two body styles, including a two-door and four-door option. The two-door option comes in Sport, Sport S, and Rubicon trims. The four-door, otherwise known as the Unlimited, comes in Sport, Sport S, Sahara, Moab, and Rubicon. The base trim level, called Sport, includes a 60/40-split folding rear seat, 17-inch steel wheels, air conditioning, skid plates, an auxiliary audio jack, removable full metal doors with crank windows, a USB port, cruise control, an 8-speaker sound system, a height-adjustable driver's seat, a rearview camera, a driver information display, Bluetooth, a tilt-and-telescoping steering wheel, and a 5-inch Uconnect touchscreen display. Another trim, the Sahara, comes with satellite radio, 18-inch alloy wheels, Apple CarPlay and Android Auto, upgraded brakes, a 7-inch touchscreen, painted exterior body panels and trim, an additional USB port, automatic headlights, a driver information display, automatic climate control, and a 115-volt outlet. One of the top two trims is the Moab, which includes special badging, unique black wheels, a 9-speaker Alpine audio system, LED exterior lighting, an 8.4-inch Uconnect system with navigation, rock rails, rear parking sensors, black-painted exterior trim, blind-spot monitoring, a limited-slip differential, and an auto-dimming rearview mirror. Looking for the SUV that can truly do it all? Then you need the 2019 Jeep Wrangler. Jeep is an iconic brand that has continually created the best SUVs on the market today. Give us a call and schedule a test drive to get your hands on a new Wrangler as soon as possible.